This year ProWein will be celebrating several jubilees: it has been twenty-five years since the inaugural edition of ProWein in Düsseldorf/Germany. Five years ago, ProWine China started with a bang. Today, that energy is stronger than ever. The next edition of ProWine China will be held from November 13-15, 2018 in Halls W4-W5 of Shanghai New International Expo Center (SNIEC). The setting is to attract an increasing number of wines and spirits producers and industry insiders from around the world. Covering almost all main wine countries and regions for Chinese market, and also a lot of new comer to the market for wines and spirits, ProWine China serves international producers and local trade operators and is a key industry barometer that highlights the year’s newest industry offerings. The range of side activities includes forums and seminars dealing with wine and spirits. ProWine China organizers have received registrations of 750 wines and spirits exhibitors from 36 countries along with 18 country pavilions and 7 region pavilions. The global wine industry, namely France, Italy, Spain, Australia, Germany, Portugal and United States keep a close watch on the event. It is worth mentioning that Canada and Azerbaijan will make their debut at ProWine China as new country pavilions for 2018. Besides the groups, including one of France's largest producers and traders of wines and spirits, Les Grands Chais de France (GCF Group) and one of the most important sparkling wine producers from Italy FERRARI will have individual stands to show their products to Chinese market. Last year, ProWine China was the biggest event ever since the fair was launched in Mainland China. The sixth edition of ProWine China will continue this success. The resources of exhibitors have continued to expand, and the refinement of production areas has become the focus of future development, from the original national pavilion to the specific regional pavilions and sub-regional pavilions. For the first time, D.O.Ca Rioja in Spain will be presented as an independent image at ProWine China 2018, followed by the regional group stands of Mantova, Piedmont and Primitivo di Manduria in Italy, as well as the featuring of California Wine Institute regional pavilion and Union des Vignerons des Côtes du Rhône, and Bureau National Interprofessionnel du Cognac. In addition to establishing a premier industry-meeting platform for the world's wines and spirits producers, ProWine China also offers ample knowledge through its extensive onsite events. 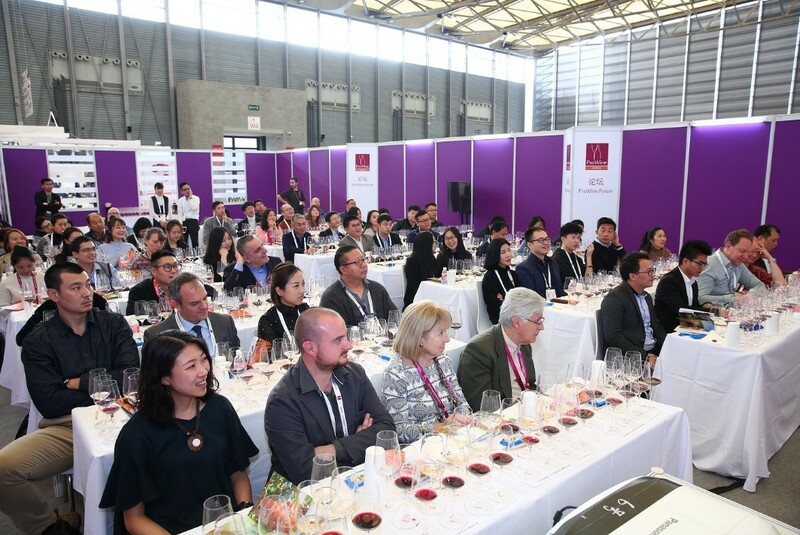 The organizers are committed to long-term development of wine education in China by preparing forums, master classes and tasting zones year after year for experts and wine enthusiasts. Professor Li Demei will continue to preside over the industry forum at ProWine China 2018 under the theme of "Chinese Consumer Study – How to draw Chinese consumers' attention." Master classes include the WSET Forum which spans all three days of the show, along with a wide selection of courses organized by various international pavilions. ProWine China 2018 will also offer tasting zones that include Champagne Lounge, Craft Spirits, Whisky Lounge and Decanter Asia Wine Awards Wines. By participating in the events, trade visitors can gain in-depth insights of the latest wine trends. In addition to its efforts in wine, ProWine China has long been committed to its active development in spirits for many years. In 2018, the prestigious China Whisky Society (CWS in short) will make its debut at ProWine China, focusing on creating the strongest whisky-themed pavilion and organizing a number of interesting CWS professional tasting sessions at the show. 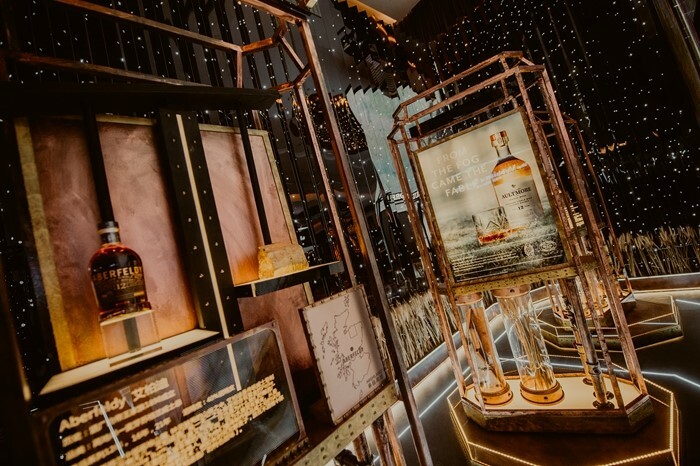 As a platform for exclusive spirits display, the Whisky Lounge set itself as a prime venue for business matching between exhibitors and buyers. The CWS is a non-profit organization that promotes the development of Chinese whisky and spirits culture, regulates the Chinese whisky and spirits market, and provides professional services to whisky enthusiasts. In order to maximize business opportunities at this high-quality event, ProWine China synergizes the joint force of many wine associations, enterprises and alliances, and continues to actively promote the concept of in the industry known as “Shanghai Wine Week”. This year, ProWine China and Decanter Shanghai Fine Wine Encounter will once again be held in the same week in November (November 17). This also underlines that ProWine China is becoming more and more important. Coincidentally, Wine of Australia and Sud de France will host their wine competition awards ceremony in Shanghai during ProWine China on November 13-15. The founding conference of the “China Wine Union” will also be scheduled on the third day of the ProWine China 2018, this wine union was created by Mr. Minghao Guo, a well-known Chinese wine experts and key opinion leader. All the mentioned concurrent event is expected to attract more trade buyers and visitors from worldwide. In the name of fine wine, Take one trip and enjoy more than one grand event. Visitor pre-registration of ProWine China 2018 is now available at official website and WeChat. As of this press release, the number of pre-registered visitors from outside of Shanghai has been further increased than last year (In ProWine China 2017, 50.1% of visitors were from outside of Shanghai). ProWine China 2018 will be taken place in November 13 - 15 (Tuesday - Thursday) at Hall W4 & W5 of Shanghai New International Expo Centre (SNIEC). For more information, please visit our website www.prowinechina.com, or follow us on WeChat.